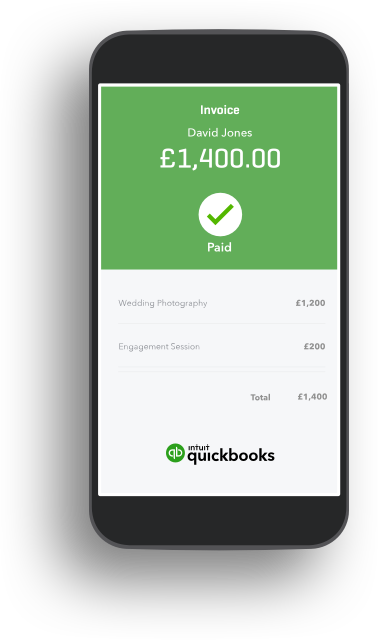 We only invest in the absolute best software and QuickBooks is by far and wide the leading accountancy software package for small to medium businesses. In fact it’s so good, that we quickly became an online Advanced Certificated ProAdvisor – testament to how much we believe in this excellent product. QuickBooks also sets itself apart from the rest by offering some of the best Profile & Loss Reporting on the market. You need QuickBooks. But you also need us to help you use it. Not only will we set it up for you but we will take the time to fully train you as well. Giving you the understanding you need to allow us to take care of your finances effectively. We can get you up and running with the minimum of effort of stress. Using this superbly straightforward cloud accounting platform we will help with the design and set up any invoices & reports you need. We will also adhere to meet you every three months to help with any queries, refresh you on what you need to know and to offer you the best advice possible. Bookkeepers are becoming extinct, your competitor product probably isn’t giving you the service you deserve and if you are still operating a manual system then Making Tax Digital means you will have to move into the 21st Century in a matter of months. There’s never been a better time to get your accounts online. 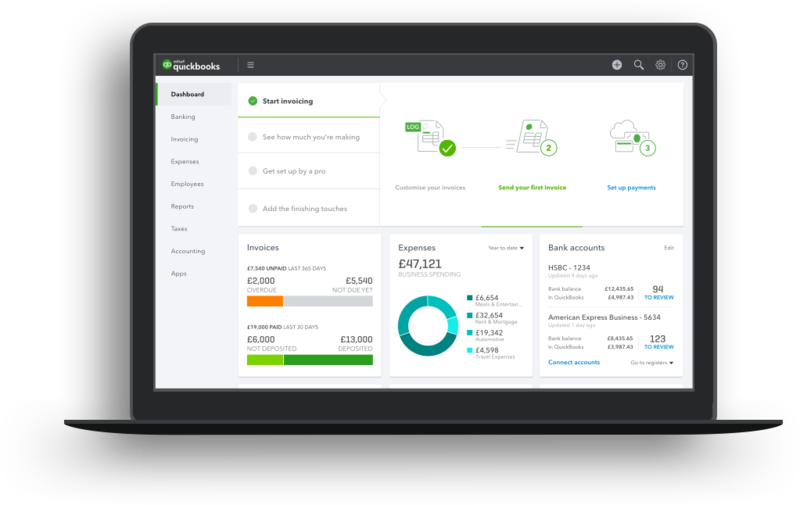 Get Started with Quickbooks There’s never been a better time to get your accounts online.